Maybe this is some strange tendency that has been passed down from depression-era grandparents. Or perhaps it's a product of my own nomadic childhood. Or possibly it's just what moms do. We plan for situations that we hope never happen. My prepper bags give me a certain peace of mind. But what about when you are on the road? What if something happened and you were stranded somewhere, and you only had what you had in your car? I keep a first aid kit in both our vehicles, but they only help with medical needs. I decided one day I need to have a little mini SURVIVAL kit of some kind in my car. Queue Pinterest searching! Not far into my search, I found this Instructable tutorial and immediately knew it was the perfect one. I love mini things. I love Altoids tins. I love repurposing items. 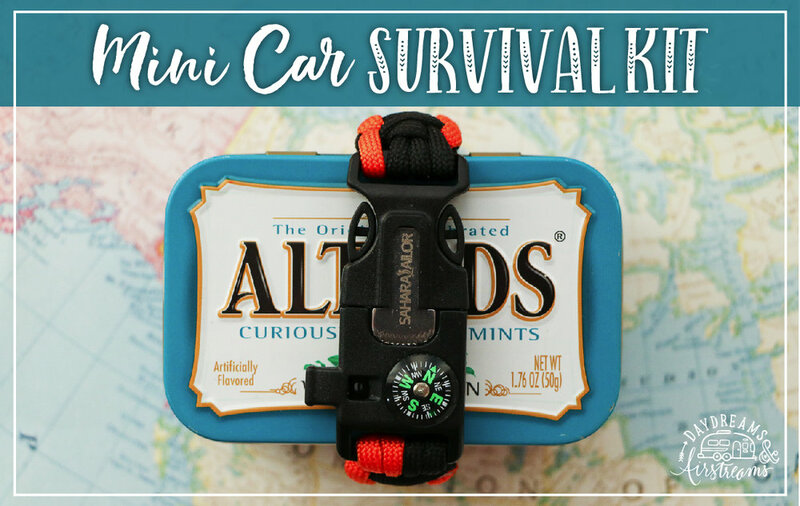 This tutorial set the stage for my own Mini Car Survival Kit. My kit is made up of two Altoid tins back to back with duct all the around keeping them together. The Paracord Compass Bracelet with flint starter holds it all together so that the sides don't accidentally come open and the items fall out! This kit has already come in handy many times for non-emergency situations. And I have "borrowed" the $20 bill about 10 times. Someone always needs a bandaid or a flashlight or a safety pin! So I call that a win! While I hope that I never need the water purification tabs or the signal mirror, I must admit I feel better knowing it's there if I do! 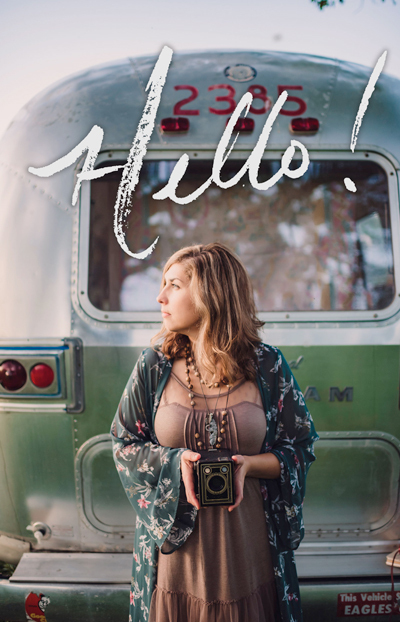 Do you have some type of survival kit in your car? What kind of items do you like to keep in there? 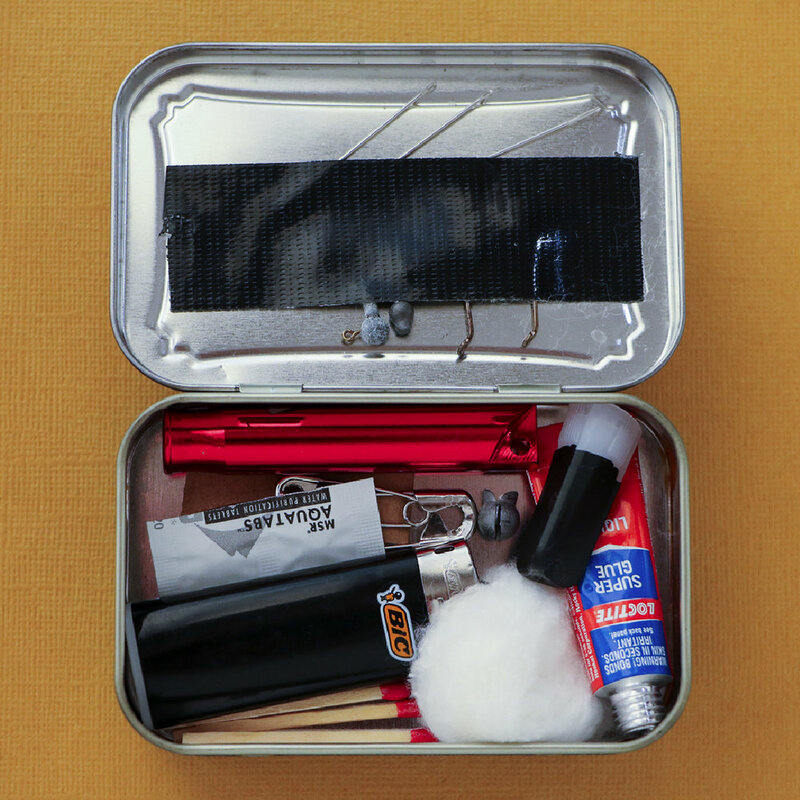 Have you ever used your survival kit?